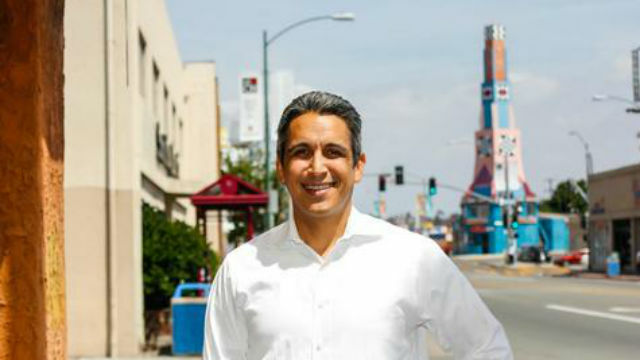 Ricardo Flores announced endorsements Thursday by Rep. Susan Davis and the San Diego Police Officers Association in his race for the District 9 City Council seat now held by Marti Emerald. Flores is chief of staff to Emerald, but she is not seeking re-election and has endorsed him as her successor. Flores will face environmental activist Georgette Gomez and attorney Araceli Martinez in the March primary election. The 9th district includes neighborhoods east of Interstate 805 and south on Interstate 8, including City Heights, Kensington and the San Diego State University area.